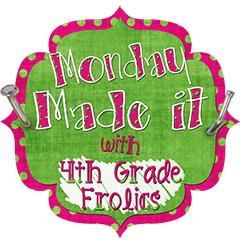 I'm joining up with Tara from 4th Grade Frolics for her Monday Made-It. One of my summer projects was to make a Sound Check Chart for next year. For a free copy, click the image below. It's fairly large which will make it visible regardless of where you are in the classroom. I'm using a clothespin with a button attached to designate the sound level. If the clip is on Table Voice, then only the members of their table should be able to hear their voices. Teacher Voice is their louder speaking voice. This is generally the voice they use when they are reading aloud or sharing with the class. I was inspired by a chart I saw on Pinterest when I created mine. The original sound chart was by Katie at Little Kinder Warriors. I had a request for a Body Level Chart (see comment below). I thought that was a great idea!!! So, I added it to this post. I put the Not Allowed symbol over Level 1-Asleep. My second graders should not be asleep! But, if you have young students that have a nap time, there is a sign that does not have the not allowed symbol. 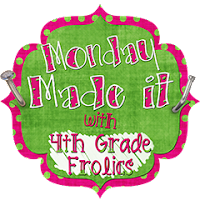 Thanks so much for a great idea, and hope it will work for you in your classroom. I love this! Thanks for sharing! I talked to a teacher friend of mine recently and in addition to our different voice levels, we were discussing body levels too. Would it be possible for you to make a body level chart like the voice level one? The different body levels are Excited (Level 4), Alert (Level 3), Relaxed (Level 2), and Asleep (Level 1). I think having a body level chart including the numbers would be helpful because once the students have learned what each body level is, the teacher can say, "I need you at a Level 3" or "A Level 4 is acceptable during this game" and students should be expected to respond in that way. JUST FYI...I posted your sound-check on my blog for my top 10 to do list. Come by and check it out! 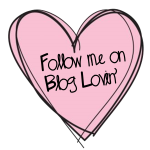 I'd love for you to follow me - you're one of my favorite blogs!! I hadn't thought about a body level chart. I can definitely make one. I'll add it to this post when I finish it. My only question is with level 1 (Asleep)- Do you have nap time? Yay! You're awesome! I LOVE the body check signs! I will print those on Monday and get them displayed! Our first day of school is the 20th! Thanks again!! Thank you so much! I made this immediately after seeing your blog. I can't wait to hang it in my classroom tomorrow. I love this idea - what a great visual for students to see what noise level is expected. I just became your newest blog follower!! Thank you so much for making the Sound Check boards! 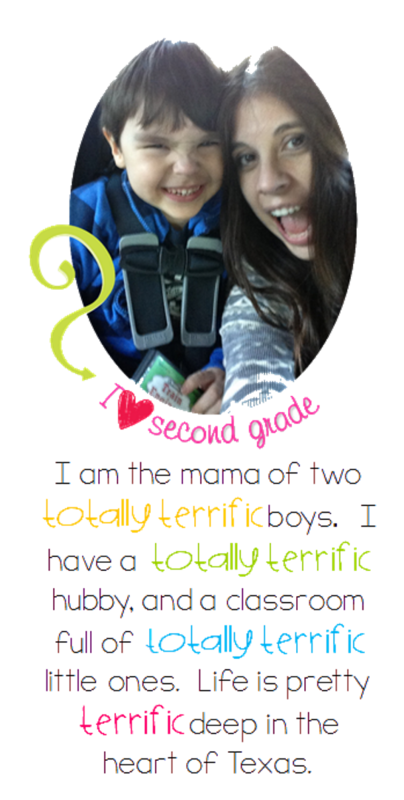 I can't wait to print them off and hang it in my classroom! Love this, but your picture didn't have the numbers on them. I don't want to use the outside voice. How do I get them away?